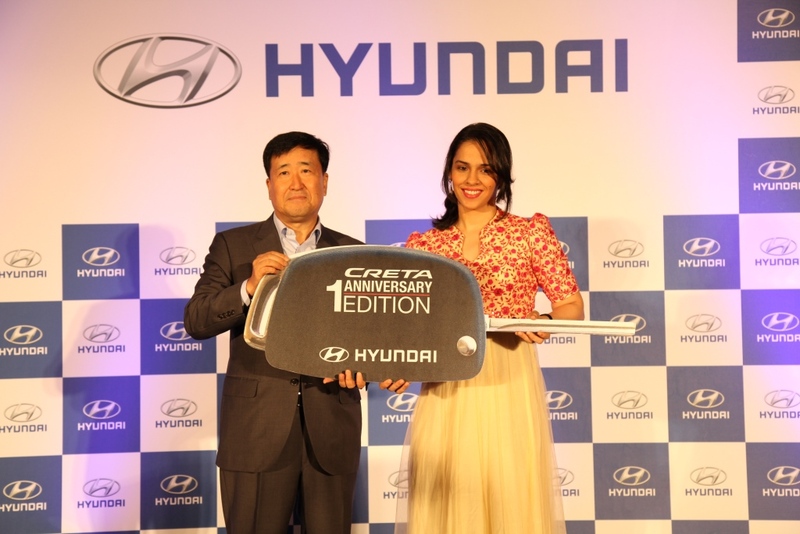 Hyundai Motor India honored Ms. Saina Nehwal by handing-over the 1st Anniversary Edition Creta SUV. 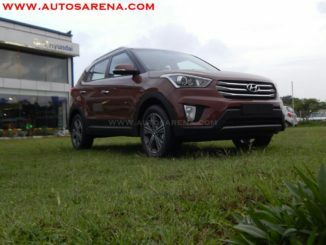 On this occasion Hyundai also unveiled the Creta 1st Anniversary Edition which completes one year since its global and India launch. 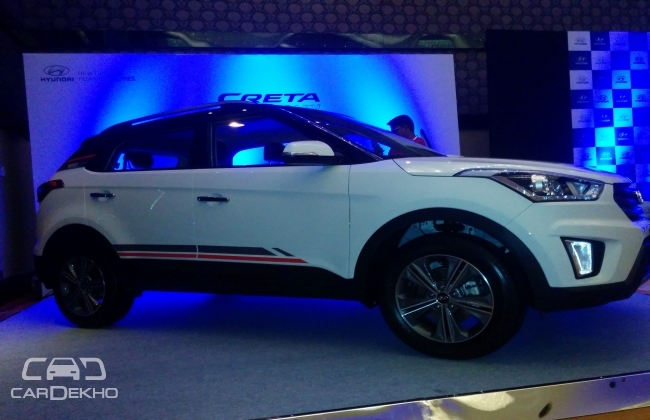 The Creta 1st Anniversary Edition will be offered on the SX or the SX (O) variant. 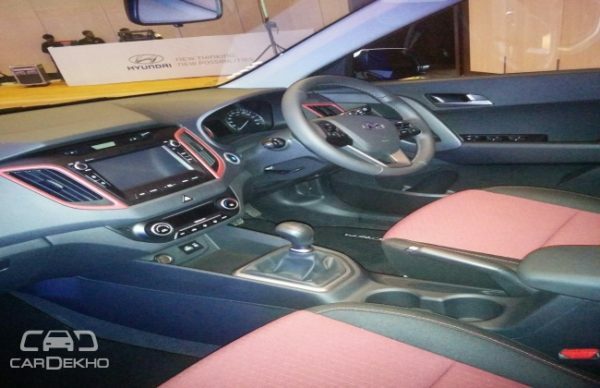 The 1st Anniversary Edition will get features like a body graphics, Black roof, dual tone interiors with matching seat covers. 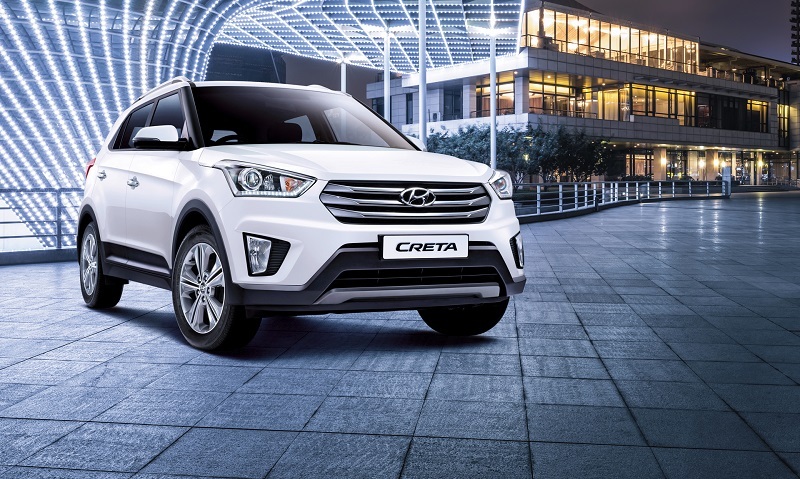 The Hyundai Creta has received over 100,000 bookings with around 80,000 happy customers. 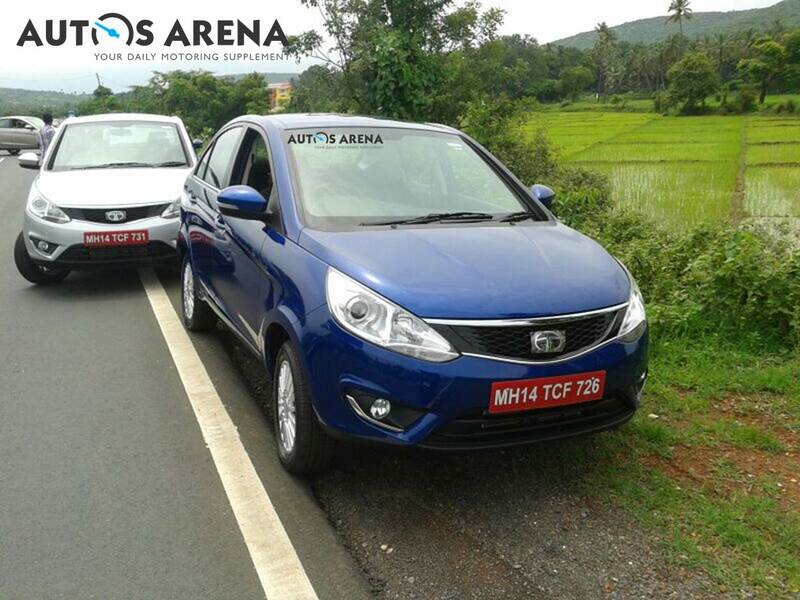 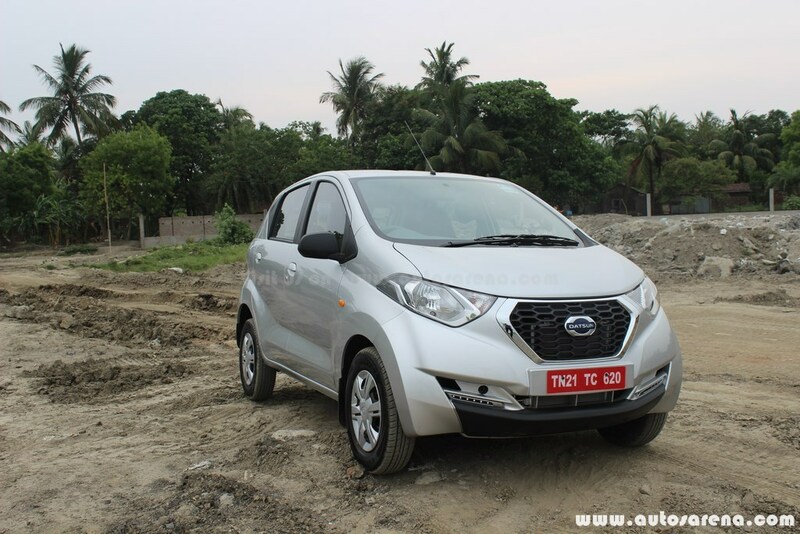 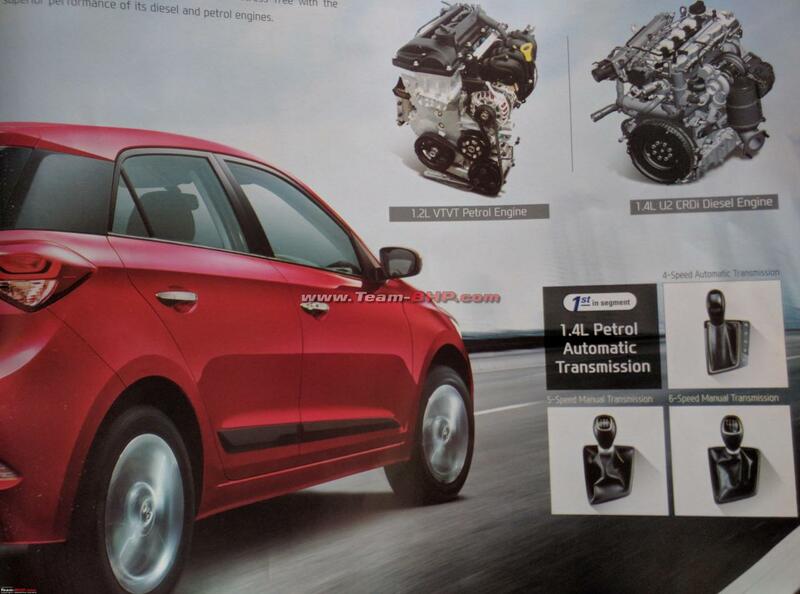 The company recently introduced a petrol automatic variant on the Creta. 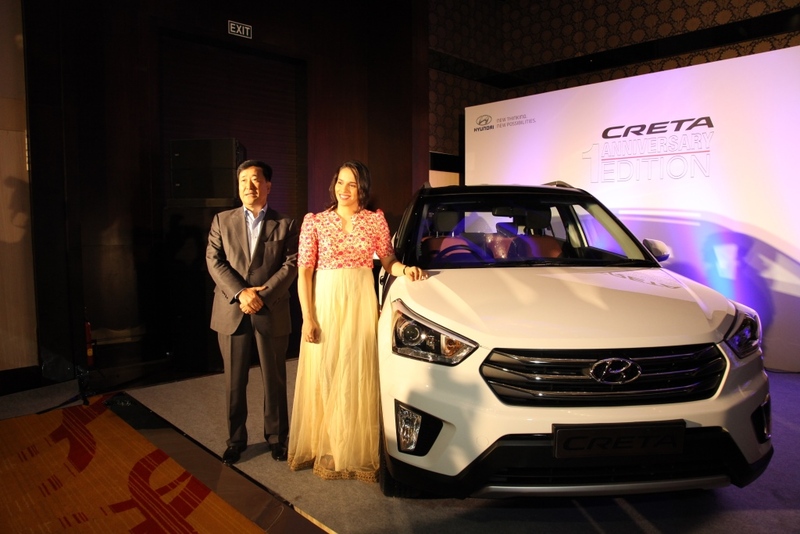 The Hyundai Creta is available with 1.4- and 1.6-liter CRDi diesel engines and 1.6-liter VTVT petrol engine. 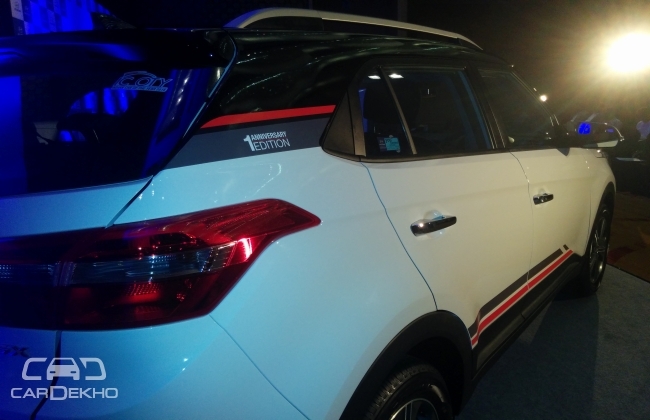 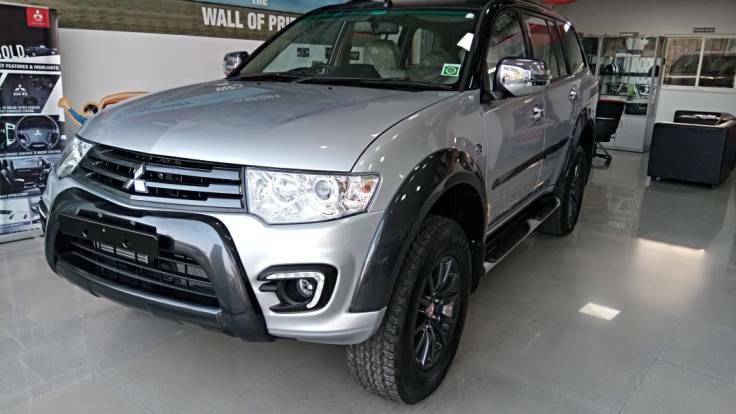 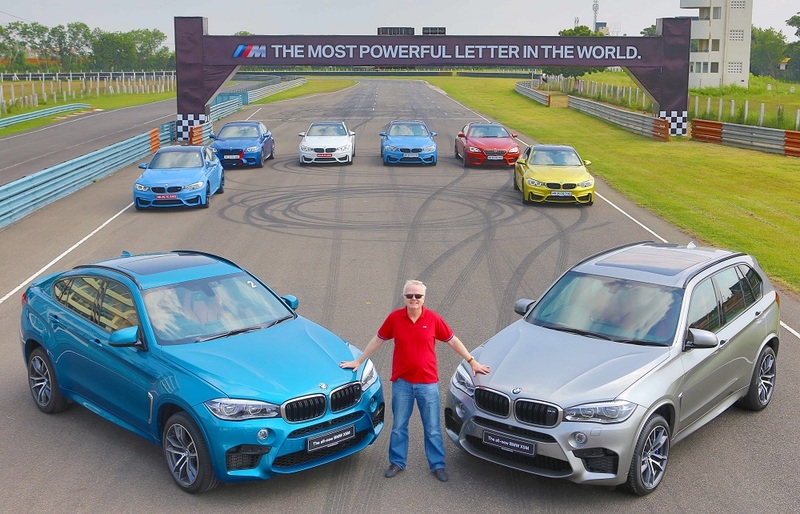 All variants receive a 6-speed manual transmission as standard and while a 6-speed AT offered on the petrol and 1.6-liter diesel engine as option. 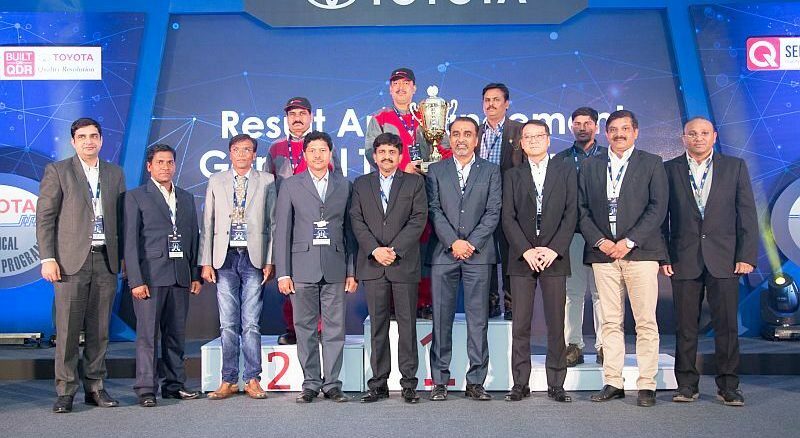 Saina Nehwal (26) is amongst the most decorated athletes in the country having won Arjuna Award, Rajiv Gandhi Khel Ratna, Padam Shri and Padam Bhushan in 2016 besides winning an Olympic Bronze at the 2012 London Olympiad for India.